The launch of Startup Ummah attracted over a hundred attendees on Tuesday 16 January at Bankstown Library to discuss Muslim entrepreneurship. 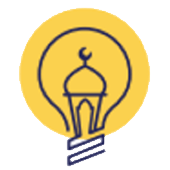 Started by Houssam Bizri, Startup Ummah’s mission is to bring together local talent in the Muslim community to discuss, share, and network. 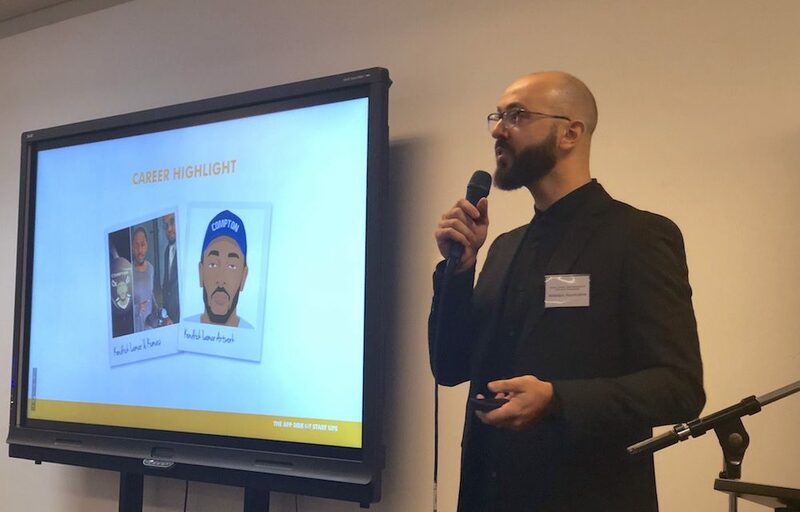 “We launched a new platform called StartupUmmah.com, we’ve had an enormous amount of people attending, it was very inspiring and engaging speeches and talks from experts and local entrepreneurs who shared their stories with us.” said Houssam Bizri. This event focused on storytelling, where attendees could listen and have real conversations with local entrepreneurs where they will discuss the good, the bad and the ugly side of startups. 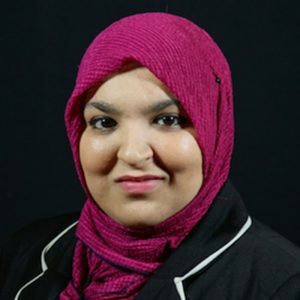 “The Questions they asked, the interactions they had with us was important because it kind of starts the question about Muslim entrepreneurship, how to start, where to go to for help and also what’s involved: the downside and the plus side of Muslim entrepreneurship.” said Mohammad Quadan, local entreupener who spoke about the Downside of Startups. Guest speaker, Peter Gould presented on the design and creative for Islamic Economy Startips and reflected on the launch. 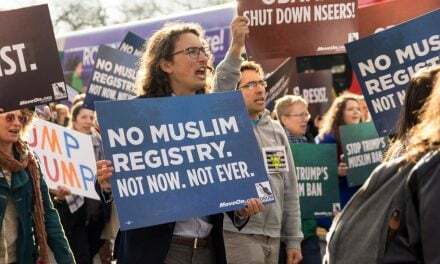 “Really exciting to see this kind of energy, enthusiasm and this platform, it’s really going to help local entrepreneurs kind of flourish with their faith inspiration, with their design, with their entrepreneurship, with their innovative kind of approach. 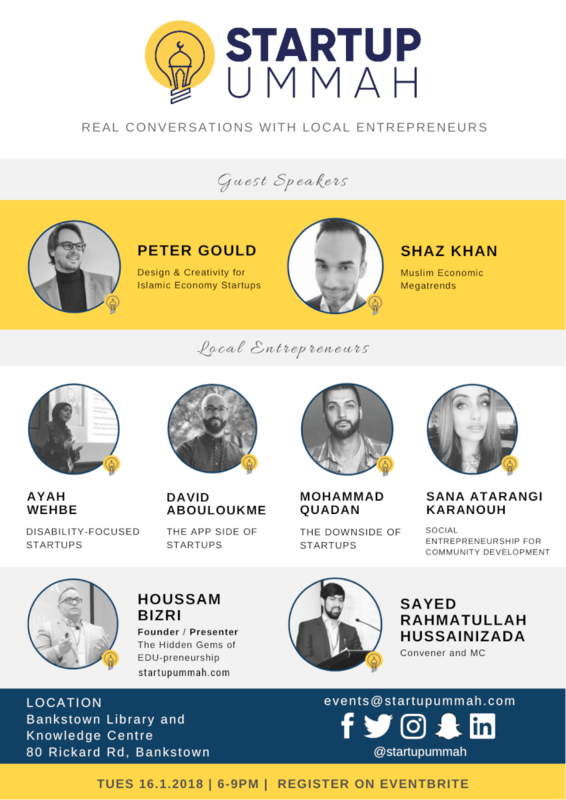 Startup Ummah is a great platform for that, I really commend Houssam for building this” Peter Gould said. Other speakers included Shaz Khan who spoke about Muslim Economic Megatrends, Ayah Wehbe presenting on Disability-focused startups, David Abouloukme on the Appside of Startups and Sana Atarangi Karanouh, speaking on social entrepreneurship for community development. Come along and listen to real experiences and stories filled with challenges, vulnerabilities and solutions that are usually hidden, with an opportunity for Q&A with the presenters and the panel. This is an opportunity to network and meet other like-minded people. 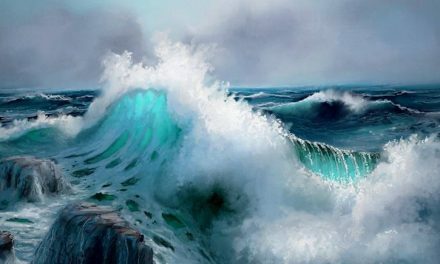 Houssam Bizri discusses his future plans and where he hope to take this project. Like and follow on Facebook.com/StartUpUmmah/. Subscribe to their website: startupummah.com. 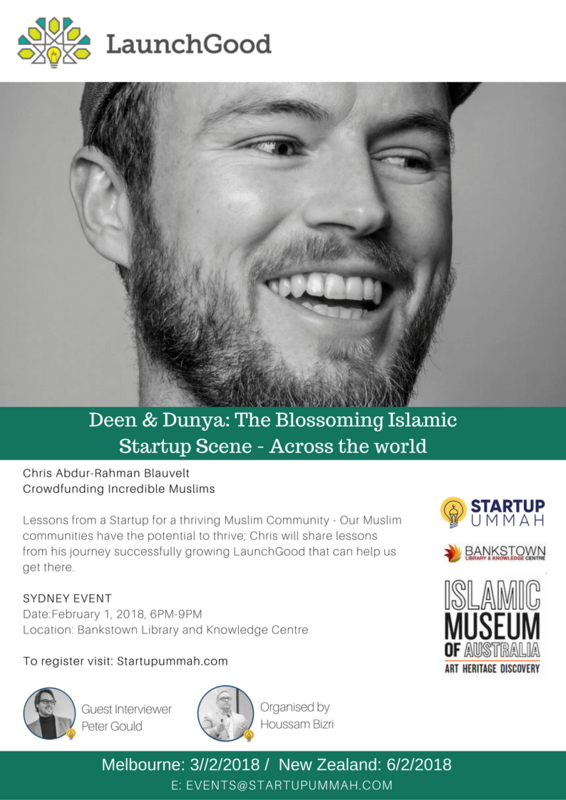 Register to their next event with Founder of Launchgood: Crowdfunding Incredible Muslims, Chris Abdur-Rahman Blauvelt, discussing Deen & Dunya: The blossoming Islamic Startup Scene across the world held in Sydney, Melbourne and New Zealand.